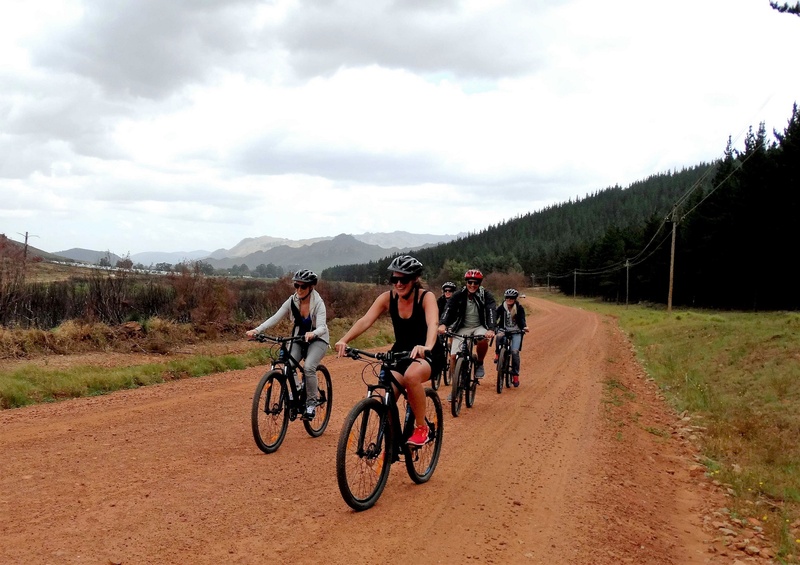 Enjoy the finest vineyard experience available on two-wheels on this full-day winelands tour. Visit up to three of South Africa’s leading wineries, including a tasting of boutique wines. Each is accompanied by perfectly paired nibbles, ranging from olives to cheeses. 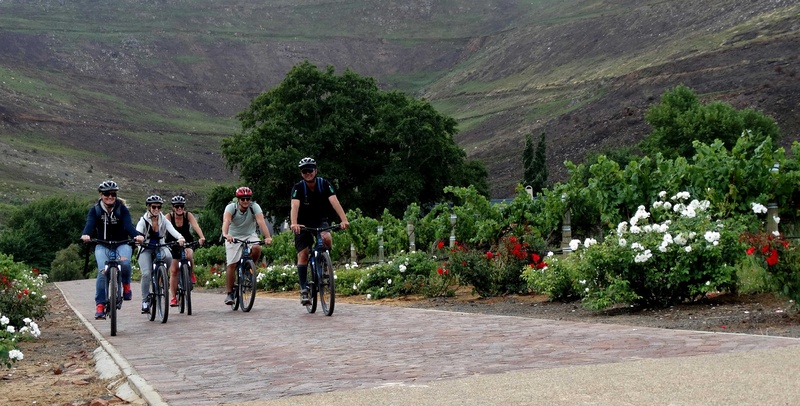 After you have finished sampling some of South Africa’s top wines, you will cycle to a five-star restaurant and hotel for a mouth-watering lunch overlooking the vineyards. In order to make the most of this experience, please wear comfortable clothes and shoes to cycle in. Please also be aware the cycling is done on a combination of off-road and paved cycle paths. Please ensure you bring your ID to prove you are over 16 to take the tour, and over 18 to drink wine. Tour includes wine tastings, snacks and lunch at 5 star restaurant plus transfers. If you purchased a Flexi Attractions Pass, this attraction requires 2 tickets. Bookings are essential. Guests under 16-years-old not permitted. Must be able to demonstrate ability to ride a bicycle.